Detained in the Kerch Strait Ukrainian sailors can’t be considered as prisoners of war, since Russia and Ukraine are not in the condition of war. Mykhailo Shyshov, Head of the Department of Criminal Investigations of the Russian FSB claimed this during a briefing, reports Interfax. ‘According to the Convention relative to the treatment of prisoners of war signed in Geneva on August 12, 1949, the indicated Ukrainian citizens are accused of having committed a criminal offense and cannot be considered as prisoners of war, since Russia and Ukraine are not in the state of military conflict or war,’ he claimed. 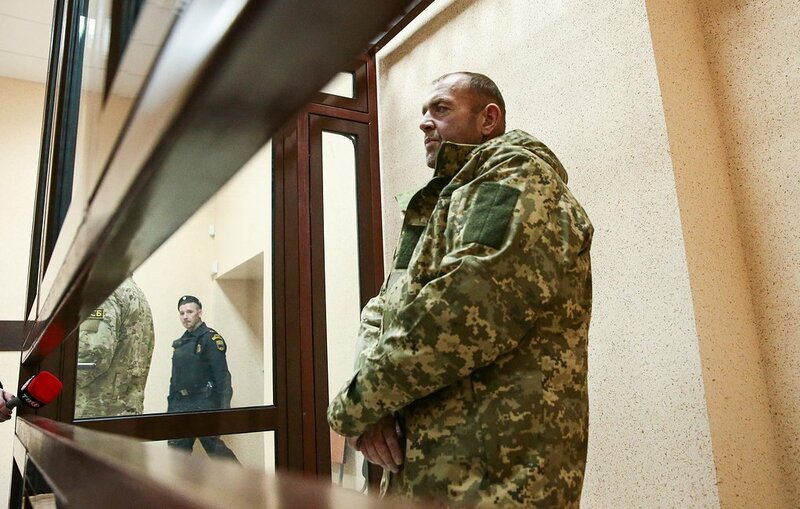 Shyshov added that the investigation of the criminal case "about the illegal crossing of the state border" in relation to 24 Ukrainian sailors was transferred to the central office of the FSB. As we reported earlier, the coast guard ships of the Russian Navy acted aggressively against the ships of the Ukrainian Navy, which have been carrying out a scheduled transition from Odesa port to Mariupol port in the Sea of Azov. It is specified that Don border guard cruiser rammed the Ukrainian armored artillery boat, which led to the damage of the main engine. The Ukrainian Navy states that "the dispatcher service of the occupiers refuses to ensure the right of freedom of navigation, guaranteed by international agreements." Thus, according to the Ukrainian side, Russia has once again demonstrated its aggressive nature and complete disregard for the norms of international law.